Brett Kavanaugh accuser Christine Blasey Ford will testify next week - on several conditions. Her attorney Debra Katz listed several demands the Senate Judiciary Committee must meet before her client even considers stepping foot on Capitol Hill to share her report about how Kavanaugh sexually harassed her in high school. 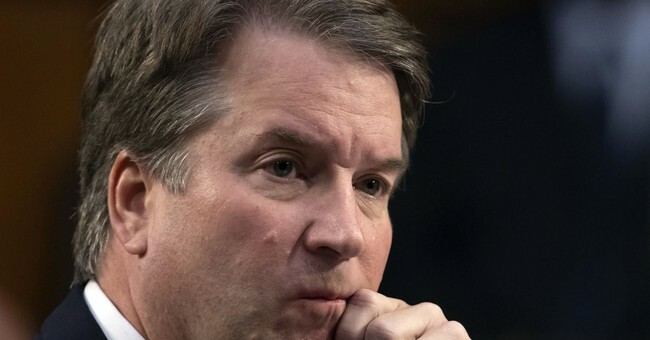 First, the Ford team wants no questions from lawyers, only from committee members.They then suggested subpoenaing Mark Judge, Kavanaugh's friend from high school who was reportedly in the room when the incident occurred. The Ford team wants no questions from lawyers, only from committee members. They are also demanding that Kavanaugh not be in the room. Oh, and he must testify first. As Fox News's Shannon Bream noted, that's not usually how it works. It probably doesn't matter to Kavanaugh who goes first. He is just eager to tell his side of the story. "I continue to want a hearing as soon as possible, so that I can clear my name," he wrote in a letter to Chairman Chuck Grassley Thursday. "Since the moment I first heard this allegation, I have categorically and unequivocally denied it. I remain committed to defending my integrity." Kavanaugh is ready to proceed with the hearing scheduled for Monday, but Ford's attorneys suggested Thursday may be a more viable option.